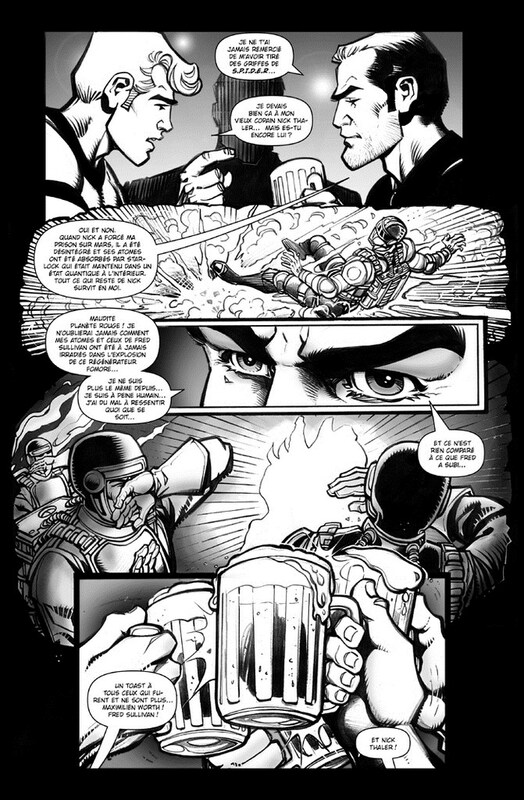 After being exposed to a mysterious light (presumably a device of Fomor origins) astronauts Maximilian Worth and Fred "Blackie" Sullivan (Jeff Sullivan's brother) returned from Mars with superpowers. 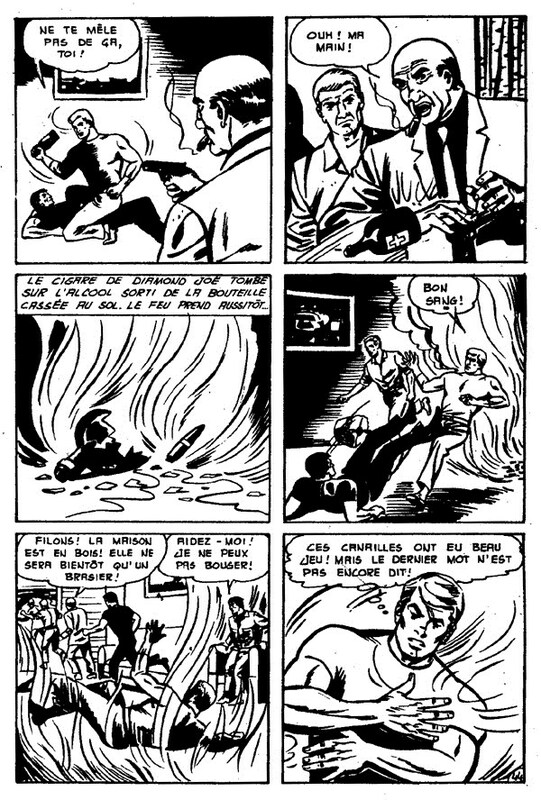 While Max chose to use his powers for good becoming the superhero known as "Max Tornado", working under the supervision of Professors Osborn and Barnes of N.A.S.A. Blackie Sullivan became a super-villain, but was defeated by Max. Later promoted to the rank of colonel, Max was asked by the U.S. government to join the Hexagon Group in a reserve capacity. Recently, he helped the C.L.A.S.H. rescue his friend, astronaut Nick Thaler, now Starlock, from the Tarantula.